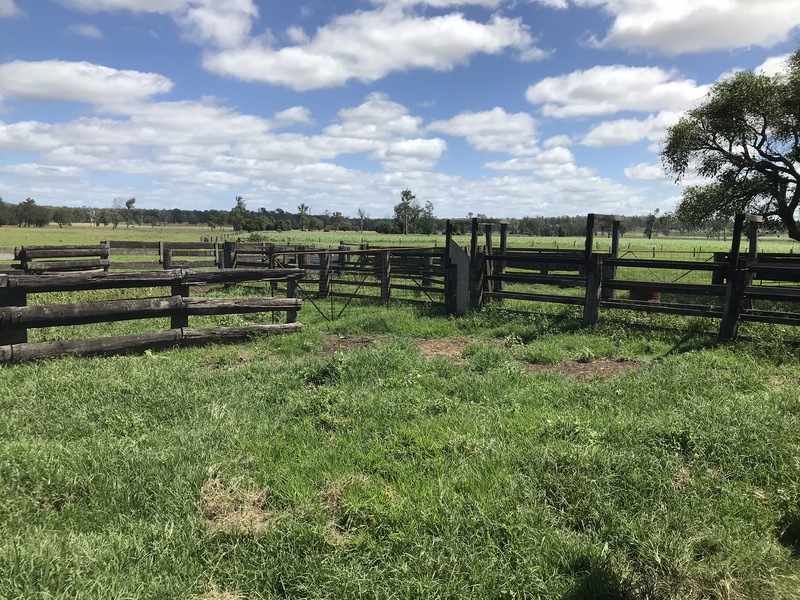 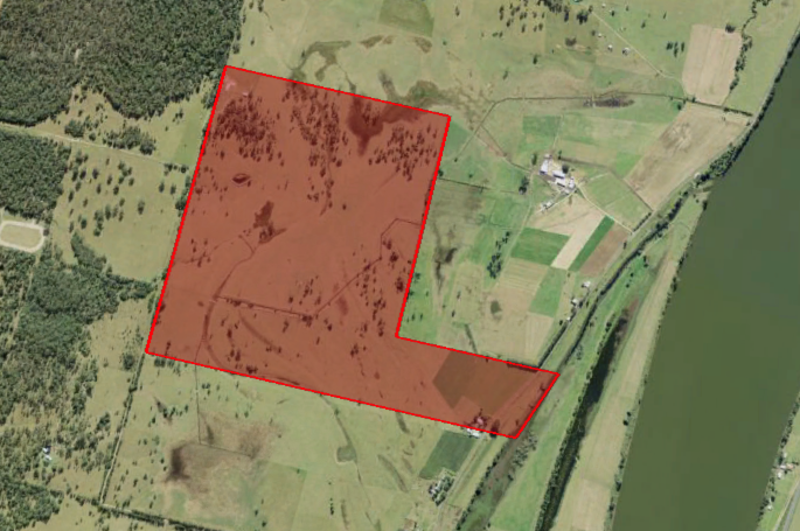 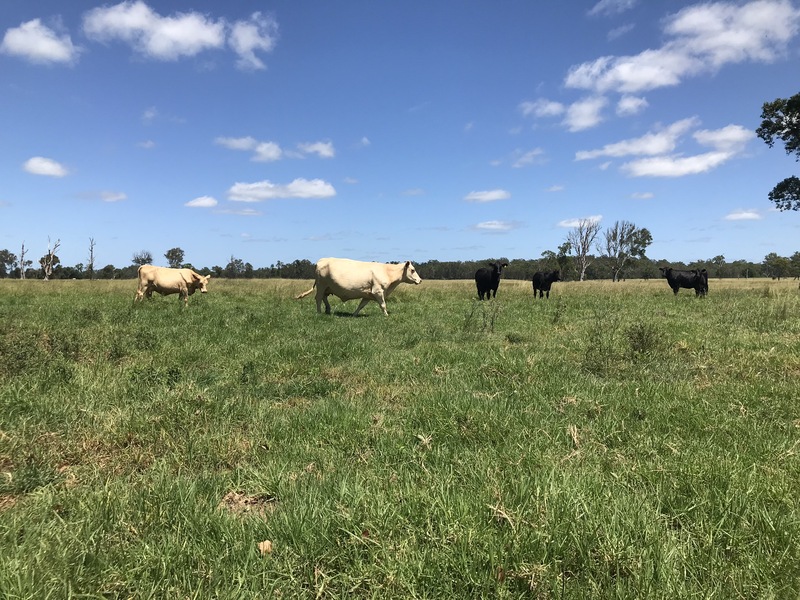 Invest in some of the best farmland in the Clarence Valley with this rare grazing gem at Southgate. 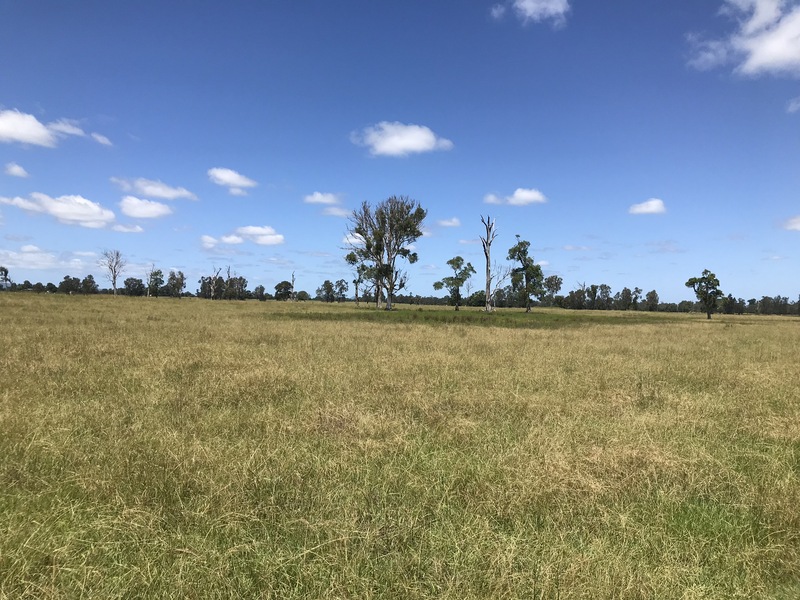 Boasting 264 acres with frontage to Alumy Creek, the condition on the cattle produced from this block prove the quality of the kikuyu, setaria and paspalum based pastures. 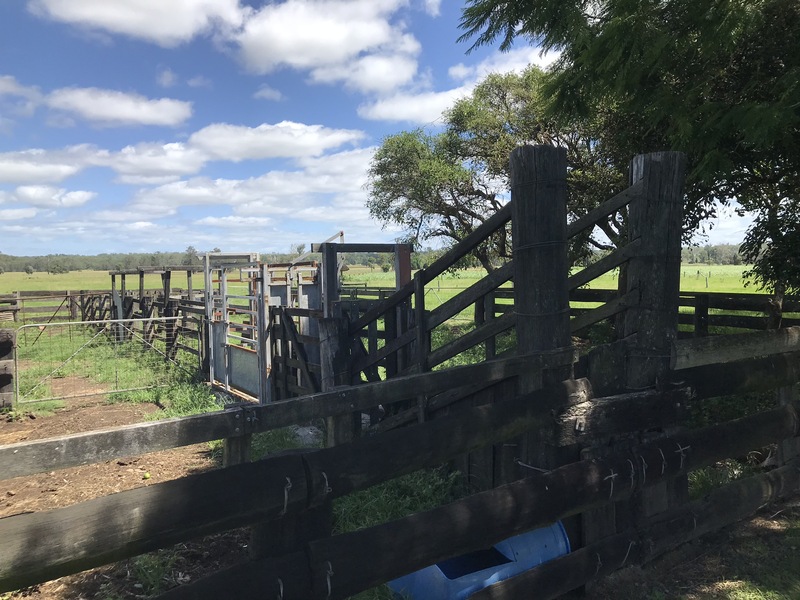 Rarer still is the flood free ridge at the rear of the property which allows the whole herd to be walked out of harm’s way when the nearby Clarence River fills the valley floor. 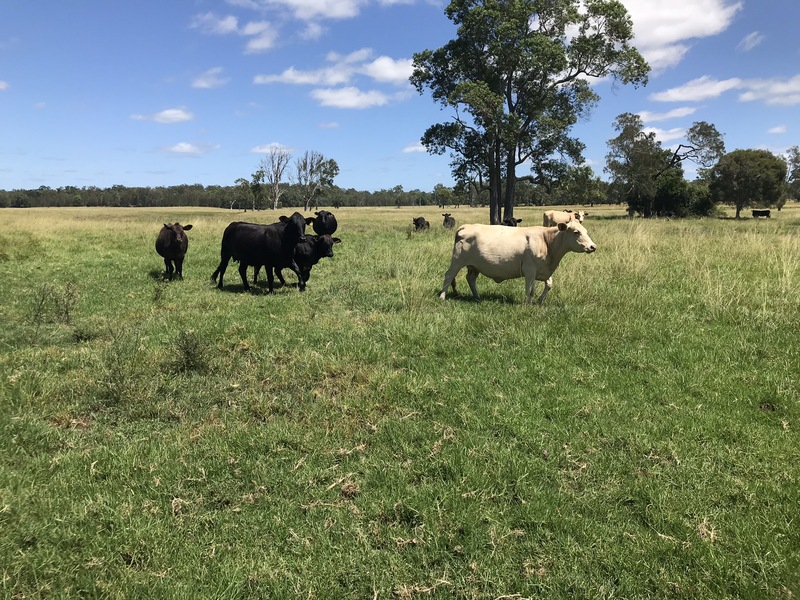 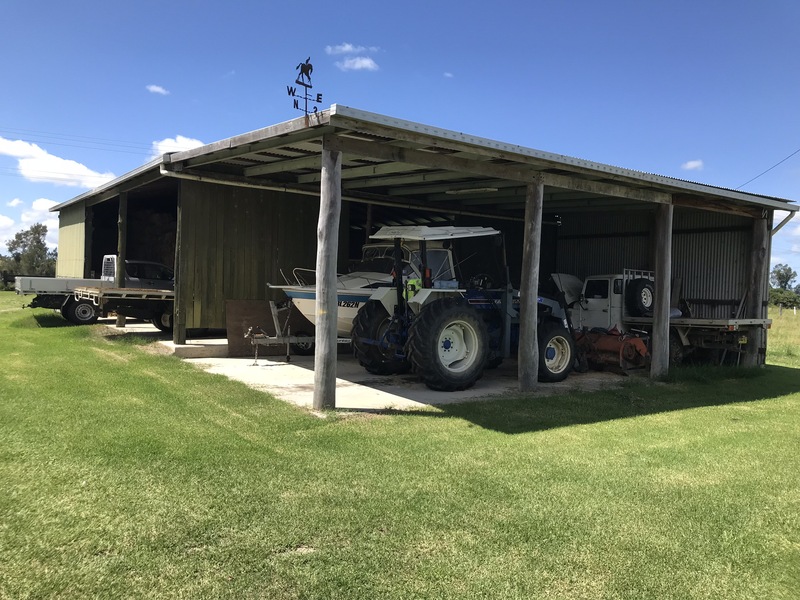 With 400 tonne of silage buried in a pit nearby the machinery shed, the vendors were leaving nothing to chance when it came to maintaining their 120 cow and calf herd through even the biggest flood events. 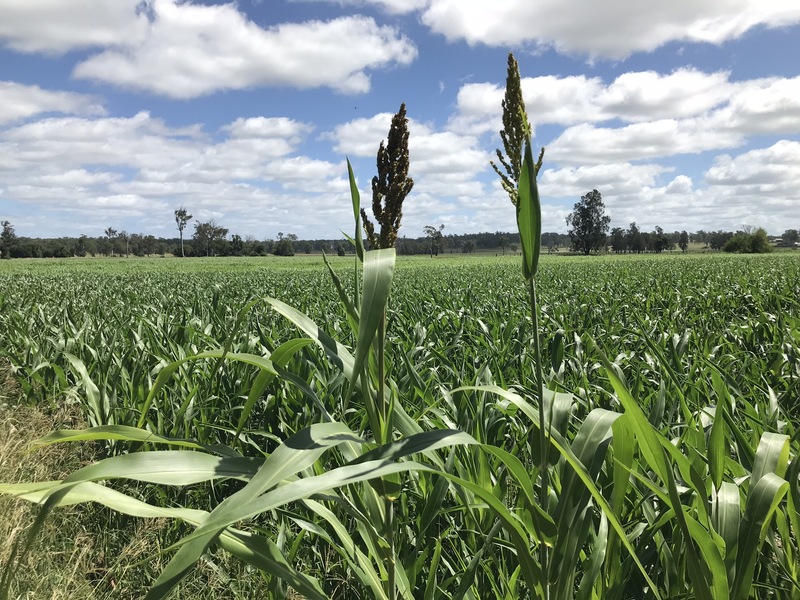 Cut sorghum silage, grow fodder crops, or sow winter rye and even lucerne on this fertile soil and the rewards are even greater. 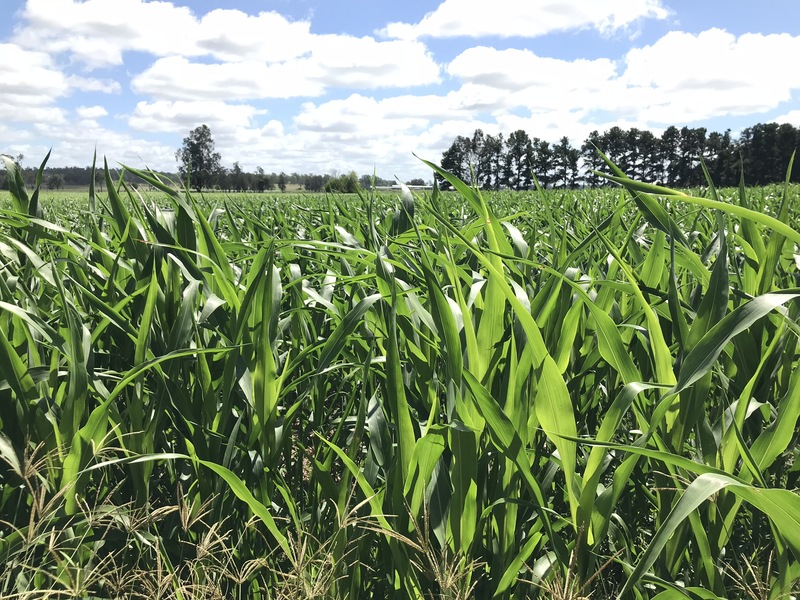 There is currently a mixture of white sorghum and Superdan 2 planted for silage. 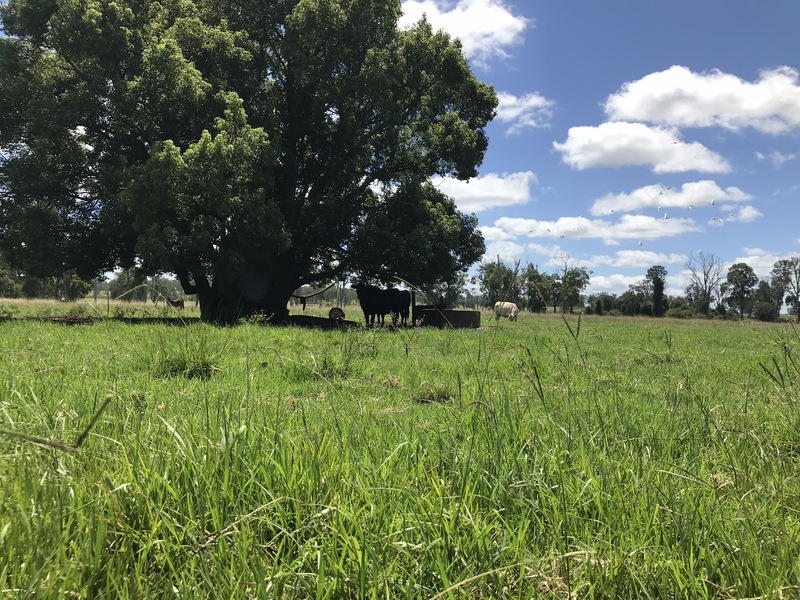 One cut of 130 tonnes has already been harvested and sold to the neighbouring dairy, with three cuts a year achievable. 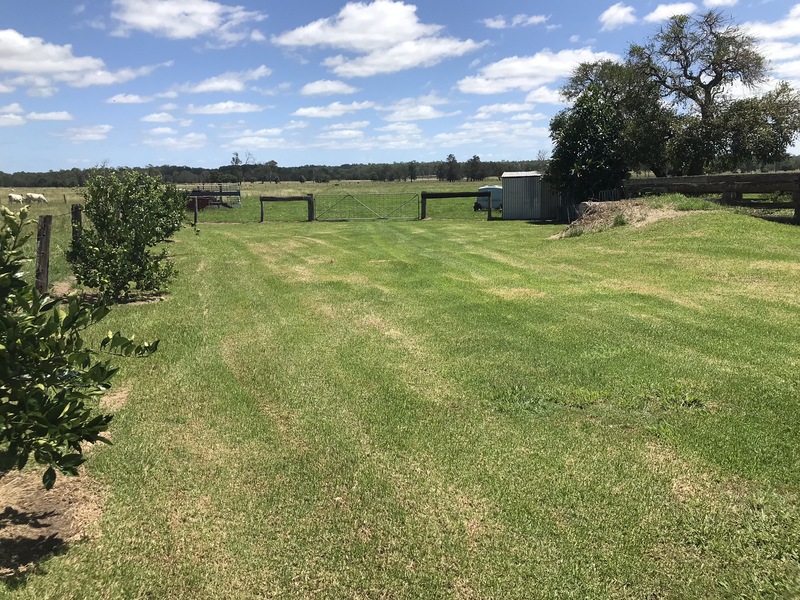 A 4.5ha irrigation license goes with the property and the associated infrastructure is in place to keep producing in dry times. 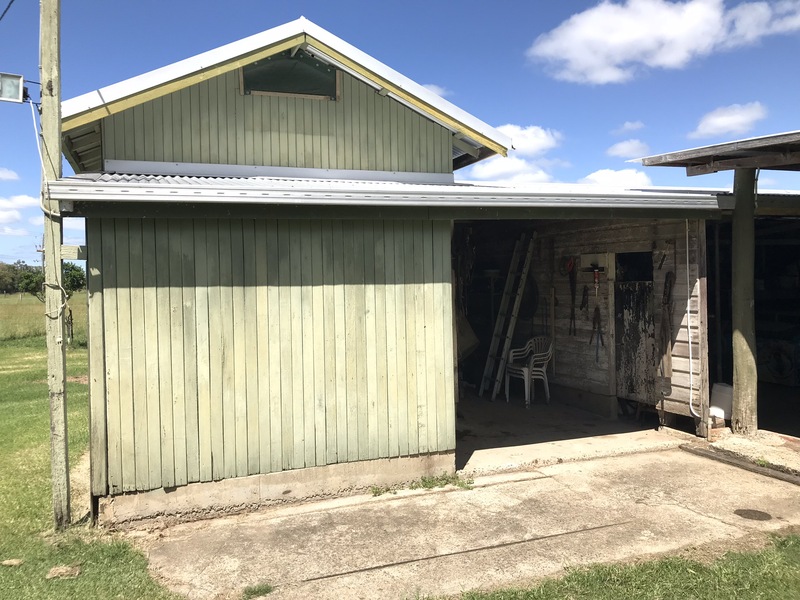 A real farmer’s farm, the sheds and old dairy add an ideal backdrop for the 1901 built federation home. 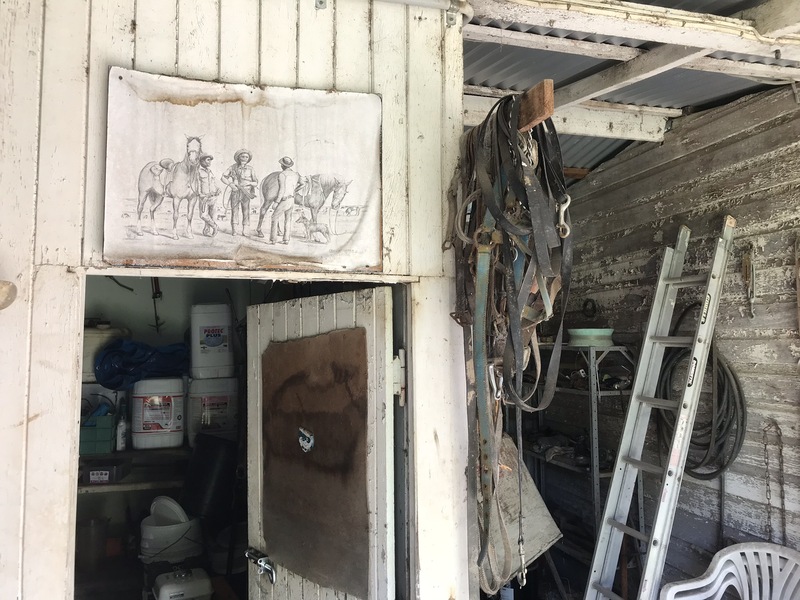 Raised on piers and built to last, the home has weathered everything thrown at it for more than a century. 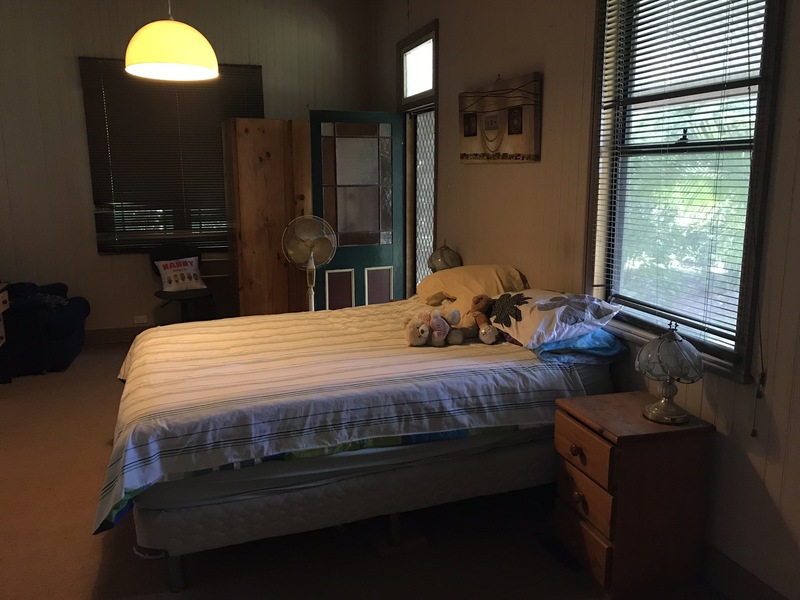 With some further love and care there’s no reason it won’t last a hundred more. 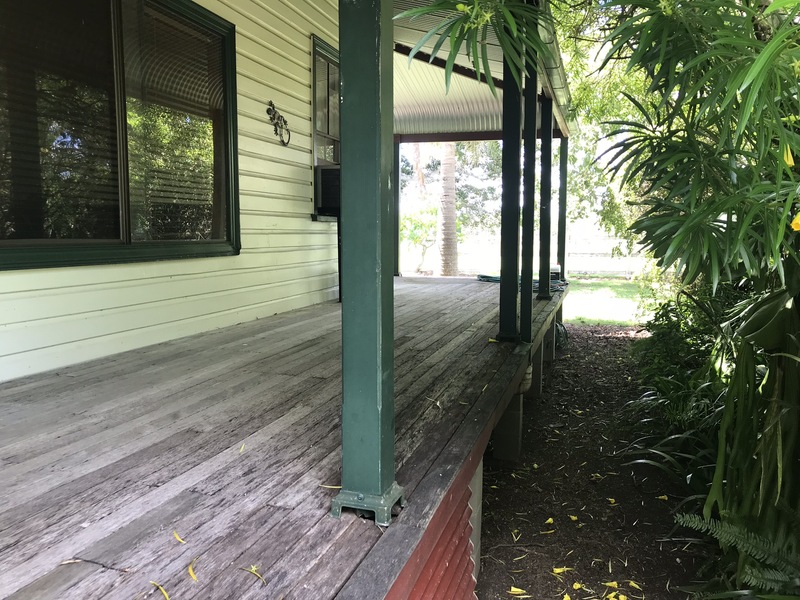 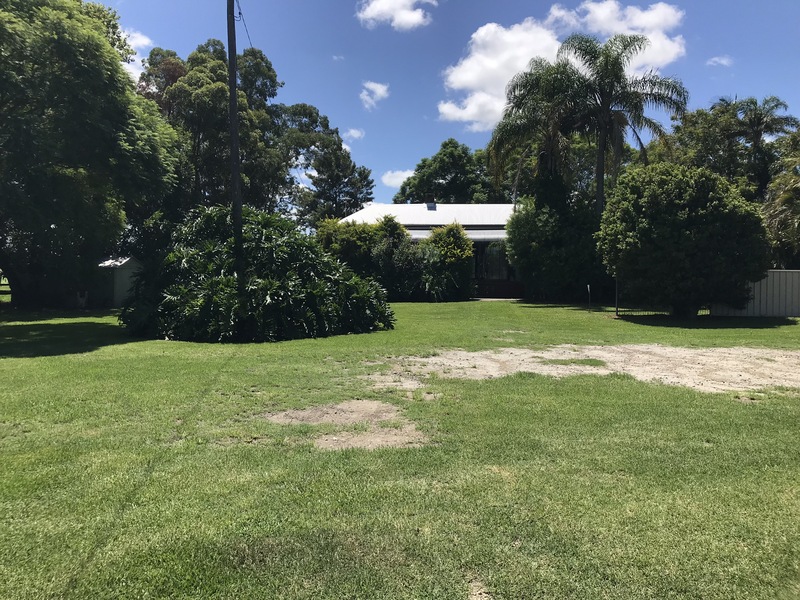 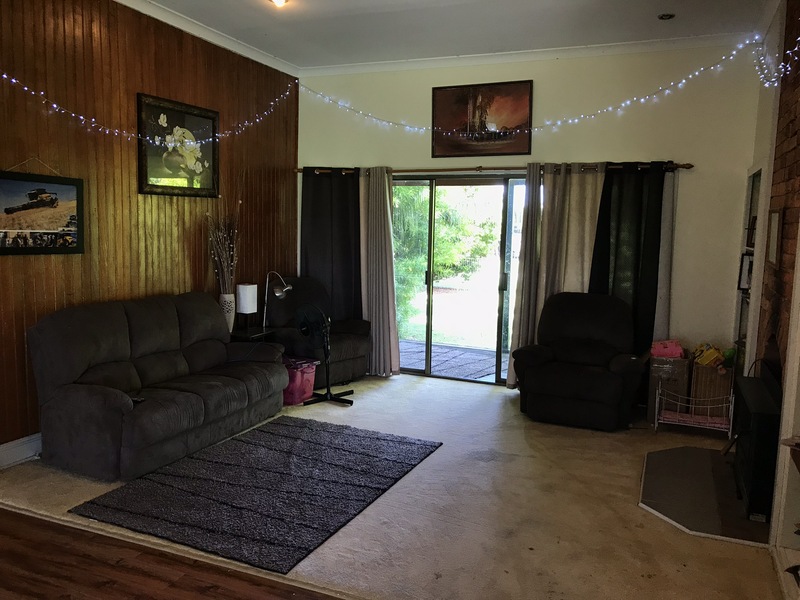 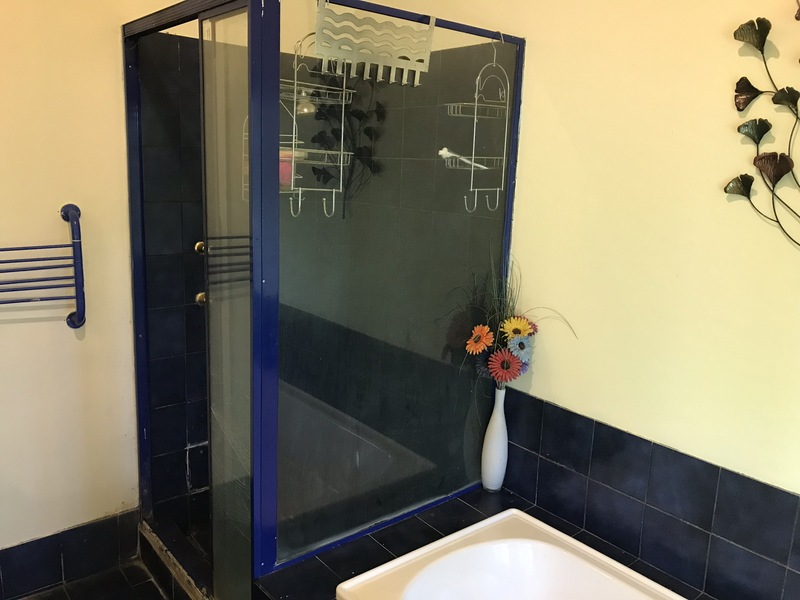 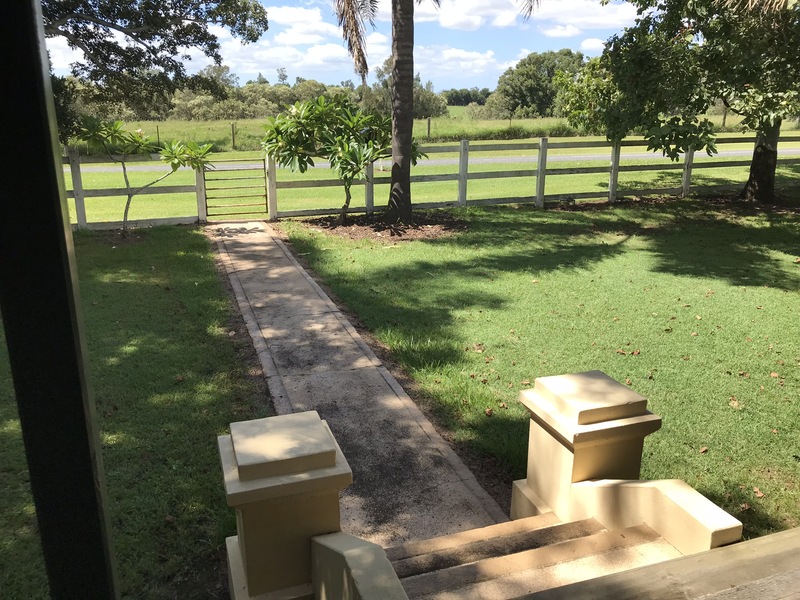 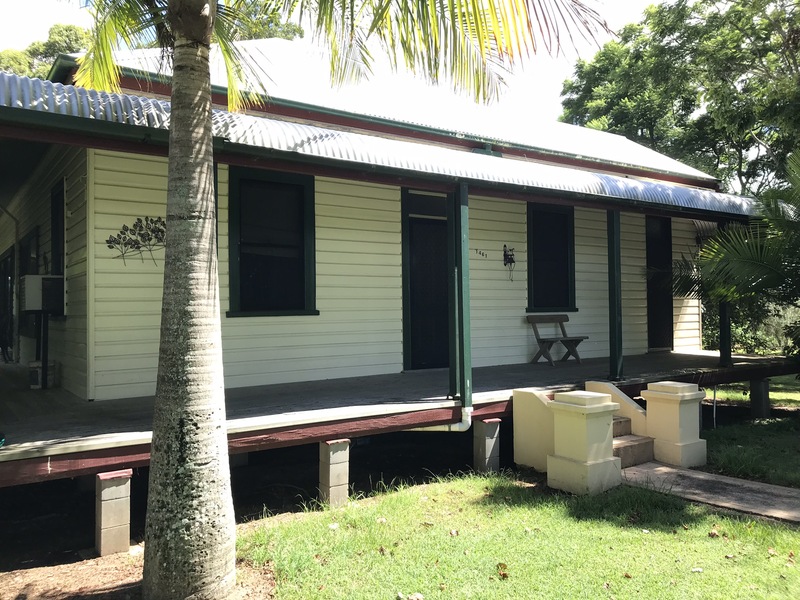 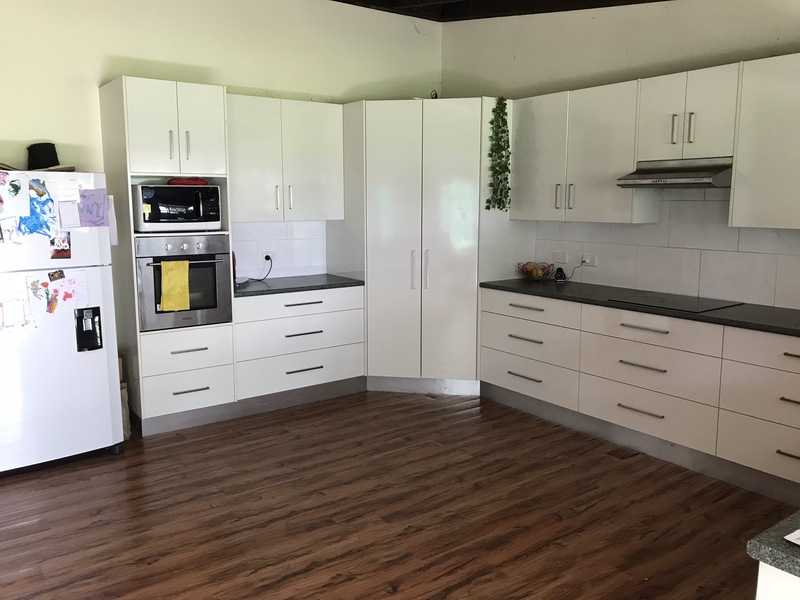 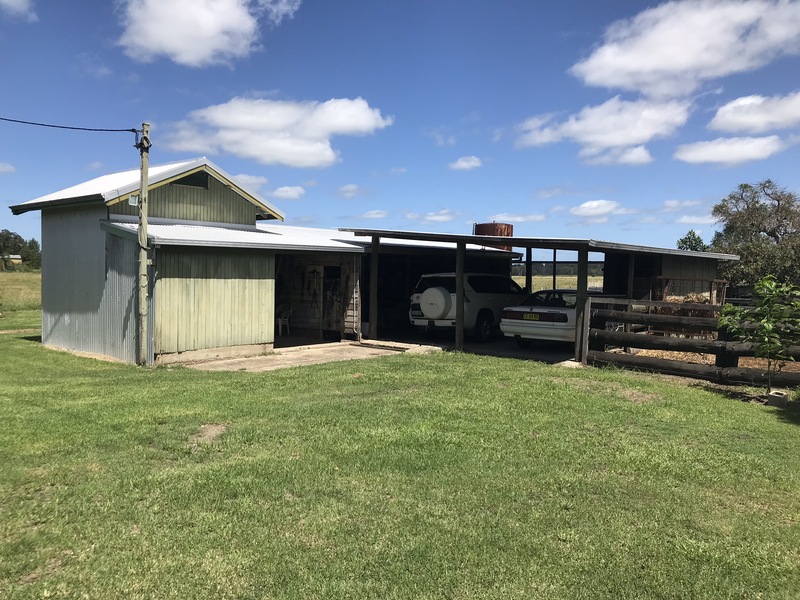 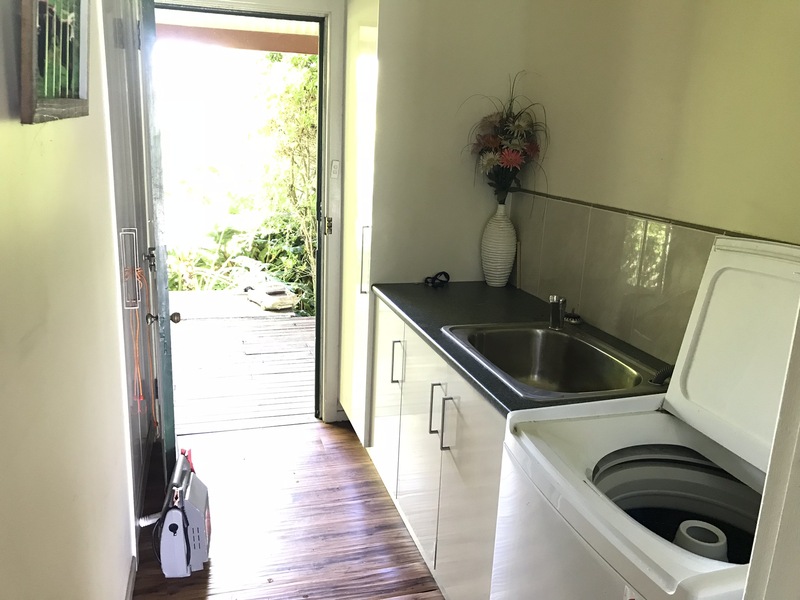 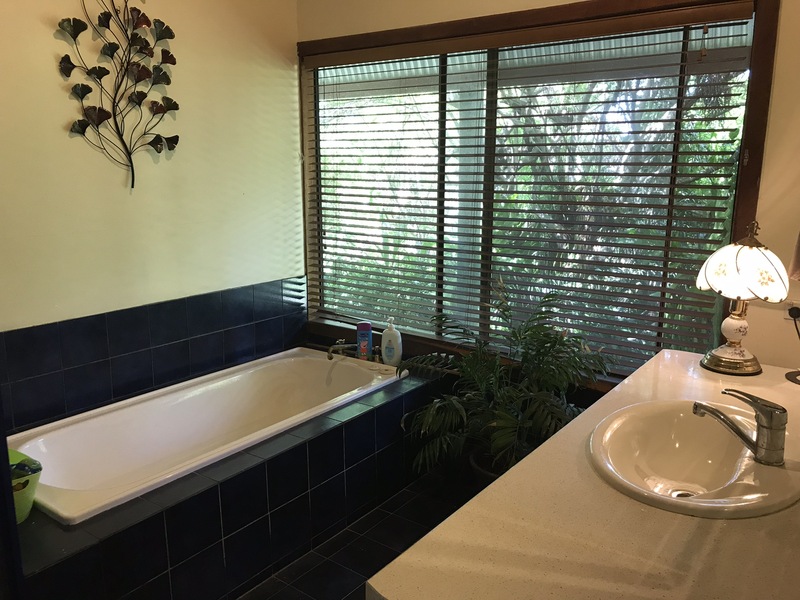 High ceilings, wide verandahs and large rooms are a feature of this practical farmhouse, and if renovations are your desire then the options are plentiful. 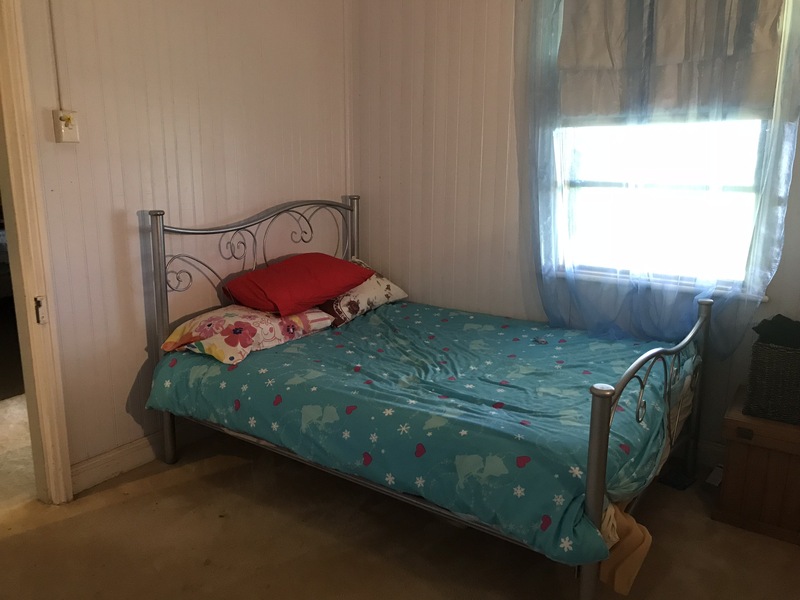 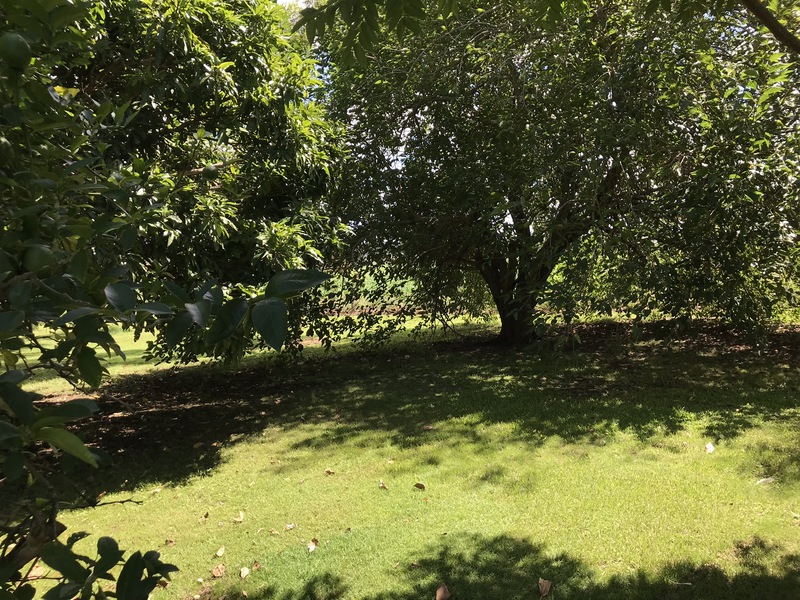 Good working cattle yards, plenty of shade trees and a citrus orchard complete the package. 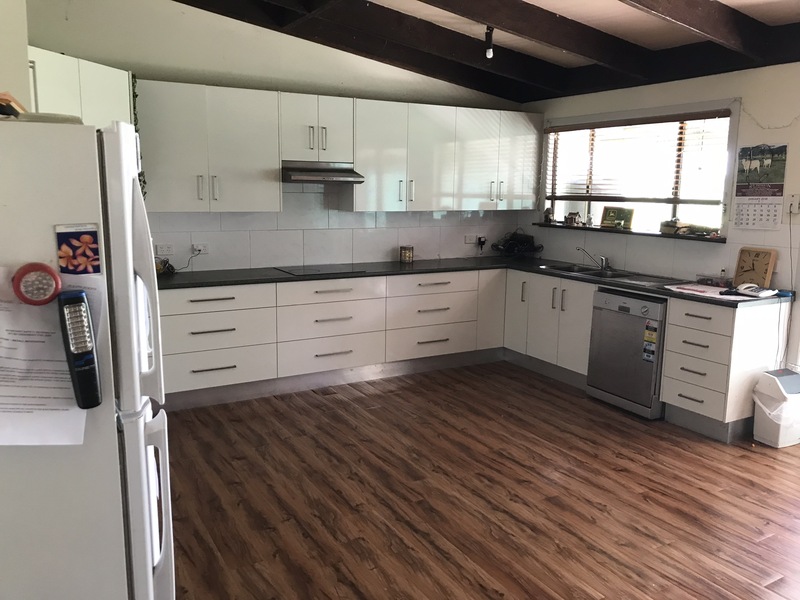 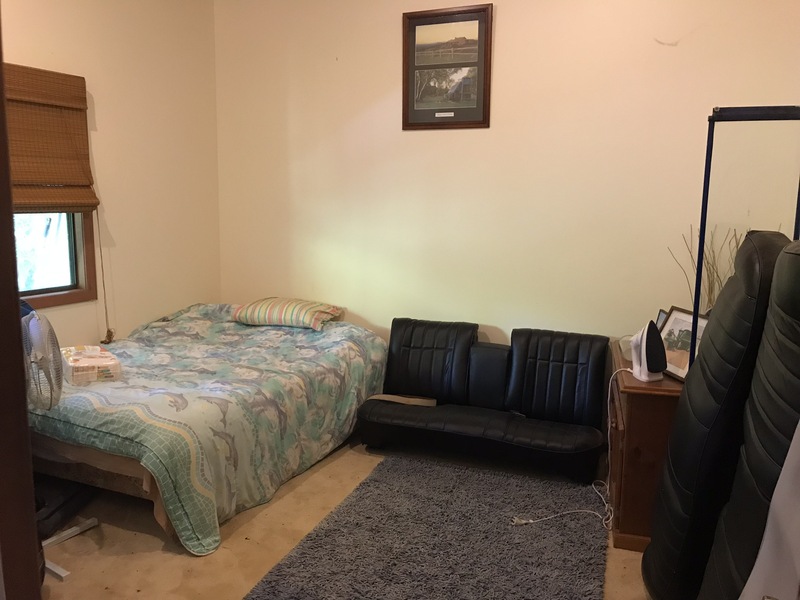 Please watch the video to get a good overview of the property and then call our office to arrange your inspection today. 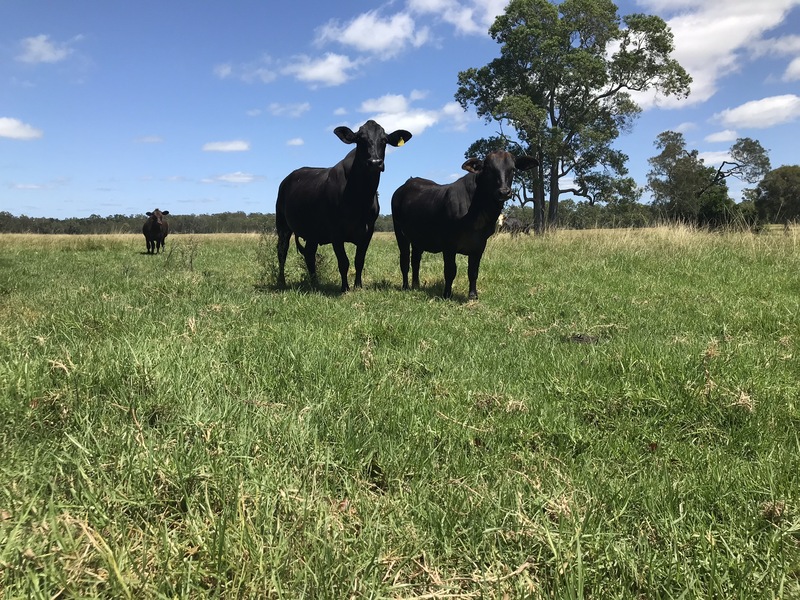 The first serious cattle grazier to inspect will buy.